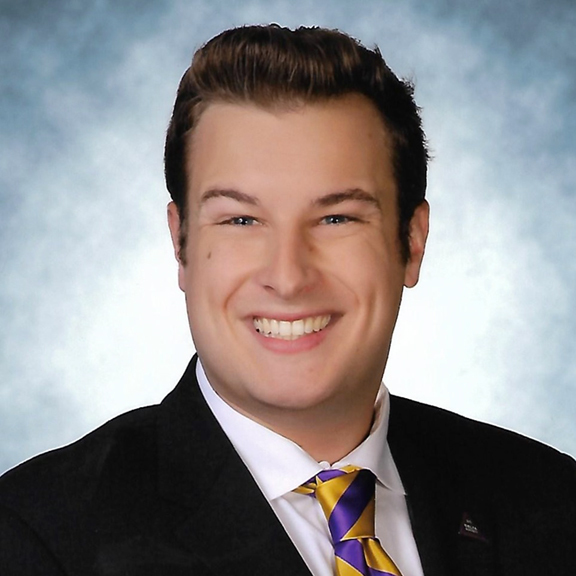 LEBANON, TN – The Executive Office of Sigma Pi Fraternity announced today that, Eric Babbitt (Northern Arizona ‘18), Alexander Pettigrew (Indiana of Pennsylvania ‘18), Ben Sorteberg (Salisbury ‘17), and Jacob Camilleri (Saginaw Valley State ‘18) have been hired as Chapter Management Associates within the Member Services Department to support the needs of chapters, colonies, and alumni clubs. All will begin their work on June 4th. Eric Babbitt, as a freshman student at Northern Arizona University in 2015, requested that Sigma Pi recolonize at his campus. By spring 2016, Beta-Iota Colony returned. Babbitt served as Colony/Chapter Vice President for two years, and was instrumental in the chartering of the Chapter, in only 356 days. His dedication to the rechartering efforts earned him the Inaugural Leadership Scholarship presented by the Beta-Iota Alumni Association. The success of he and his brothers’ efforts to become a high-quality organization inspired $30,000 in donations from local alumni. 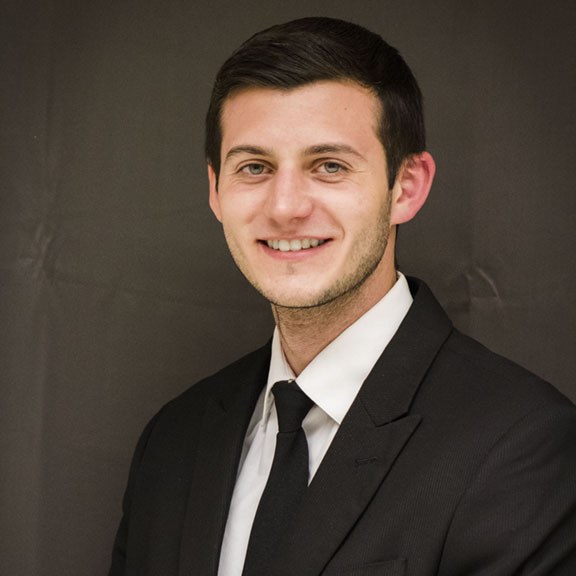 Additionally, Babbitt was a member of Northern Arizona’s Interfraternity Council for three years and ended his undergraduate career as the Chapter’s Public Relations Chairman. His service to Sigma Pi extends further than his own local undergrad experience; he attended all three Sigma Pi conferences, has been a contributing author for The Emerald, and currently is a member on the 2018 Convocation Elections Board. Babbitt will graduate from Northern Arizona in May, with a bachelor of science in public relations, and a minor in business marketing and administration. 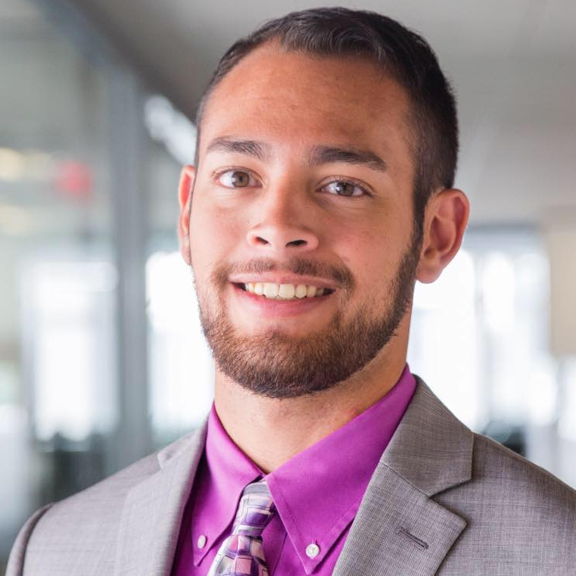 Alexander Pettigrew, originally from Stroudsburg, Pennsylvania, will be graduating from Indiana University of Pennsylvania this May with his bachelor of science in marketing. A brother of Theta-Epsilon since fall 2015, Pettigrew has served as the Fundraising and Recruitment Chairmen along with holding the positions of Treasurer and President from 2016-2017. 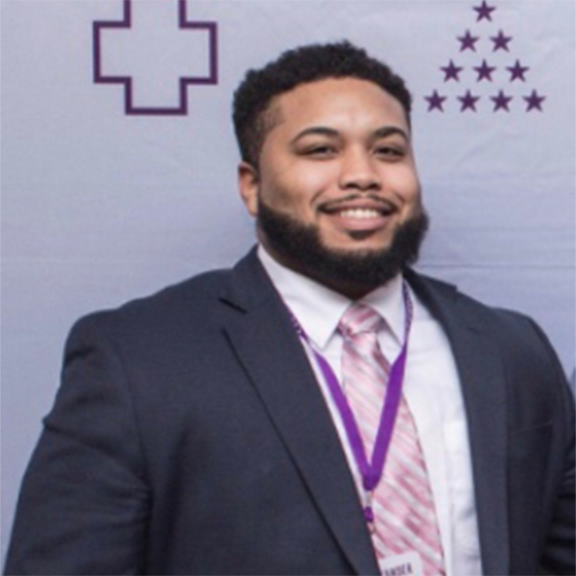 Outside of Sigma Pi, he has also been a member of The National Society of Leadership and Success along with sitting on his campus’ Interfraternity Council as Vice President of Programming in 2016. Ben Sorteberg was born and raised in Towson, Maryland. He went on to attend Salisbury University, joining Theta-Xi in the spring semester of his freshman year. Sorteberg graduated with two bachelors of science degrees in marketing and management while also being a part of the Honors College for four years. During his time at Salisbury, Sorteberg remained involved in his Chapter and on campus. On campus, he was a Resident Assistant and SGA representative. Within his Chapter, he dedicated three years to philanthropy and the ACE Project, working with Stand4You, Active Minds, and the Counseling Center on campus. Although Sorteberg did not serve on the Chapter Executive Council, he was nominated for President, Vice President, Secretary, and Herald during his time. As a junior, he served as President of Salisbury’s Interfraternity Council. He was re-elected to the position for his senior year but respectfully declined due to his desire to focus on education. Before the end of his final semester, Sorteberg became an initiate of the Order of Omega for his outstanding Interfraternity contributions and for exemplifying a great deal of leadership in the Salisbury Greek community. Jacob Camilleri has served Theta-Beta as Vice President for two years and Recruitment Chair for one year while also being on Athletics Chair and Public Relations Chair. In his free time, he likes to explore the outdoors, participate in various intramural sports such as flag football and basketball and he also enjoys sports. He is a first-generation college student that will be graduating from Saginaw Valley State University this May with a degree in exercise science in which he hopes to one day pursue a master’s degree in sports administration to become an athletic director.